I want you to construct additional pylons Game desktop wallpaper, Starcraft wallpaper, Pylon wallpaper, Protoss wallpaper, Game wallpaper - Games no. 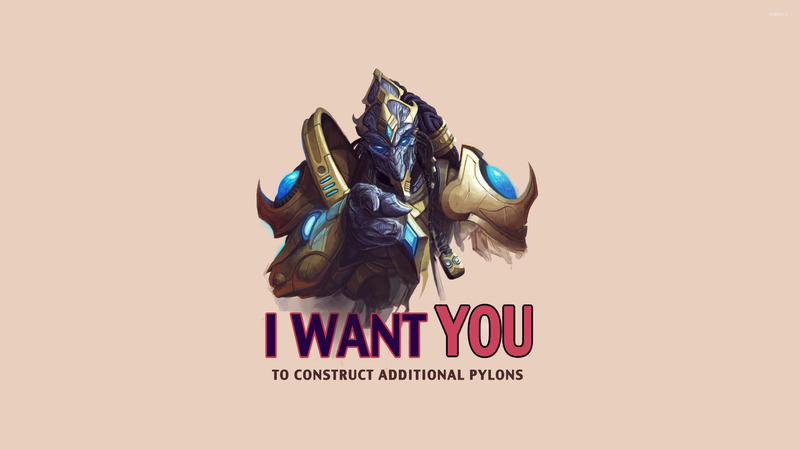 13667. 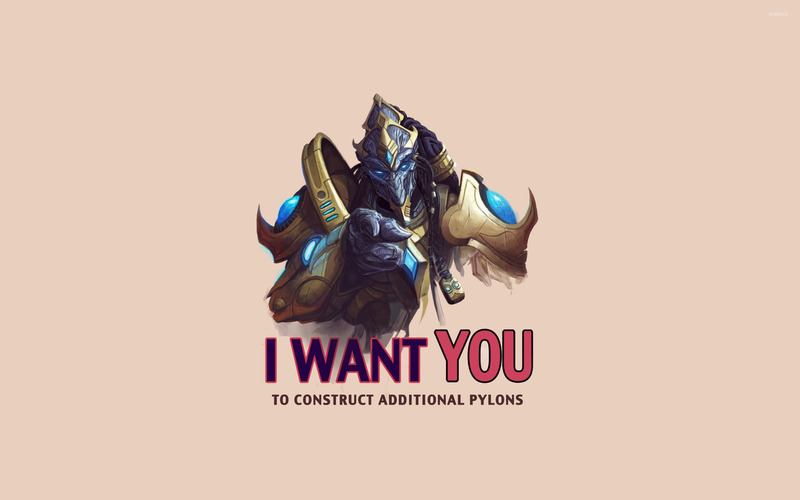 Download this I want you to construct additional pylons Starcraft Pylon Protoss desktop wallpaper in multiple resolutions for free.